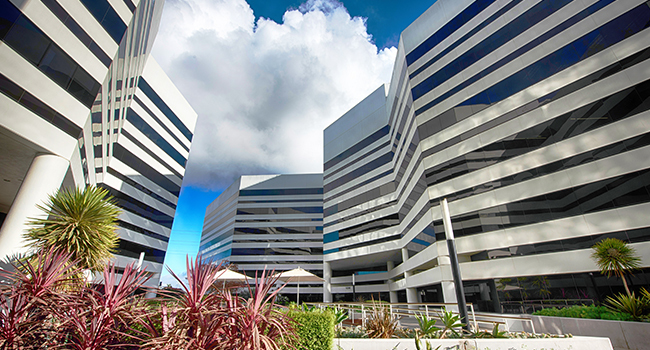 Continental Park in Manhattan Beach, California gives off an inviting and professional vibe in it’s office spaces and conference rooms. 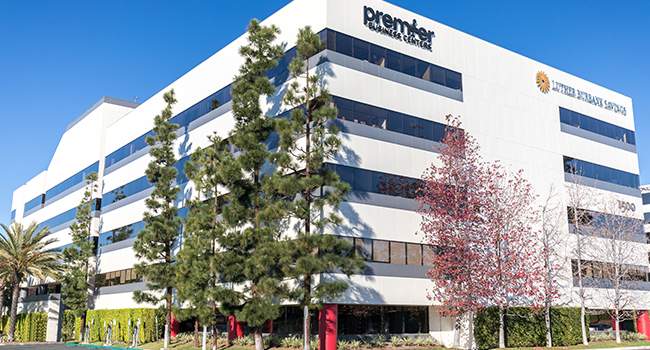 It is located right off Rosecrans Avenue, between the Sepulveda Boulevard and the 405 freeway. The Manhattan Towers in Manhattan Beach, California, is located off of the Rosecrans Corridor, in the well known and prestigious Business District. The views from the offices include Los Angeles and the Hollywood Sign.